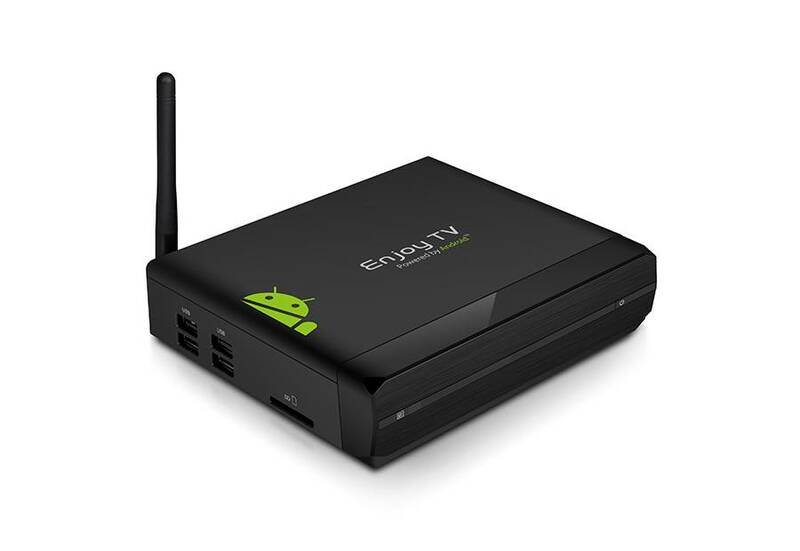 The ATV1200, also called Dual Core Android TV box, is an Android box HDMI output that turns your TV into a multifunctional smart TV. 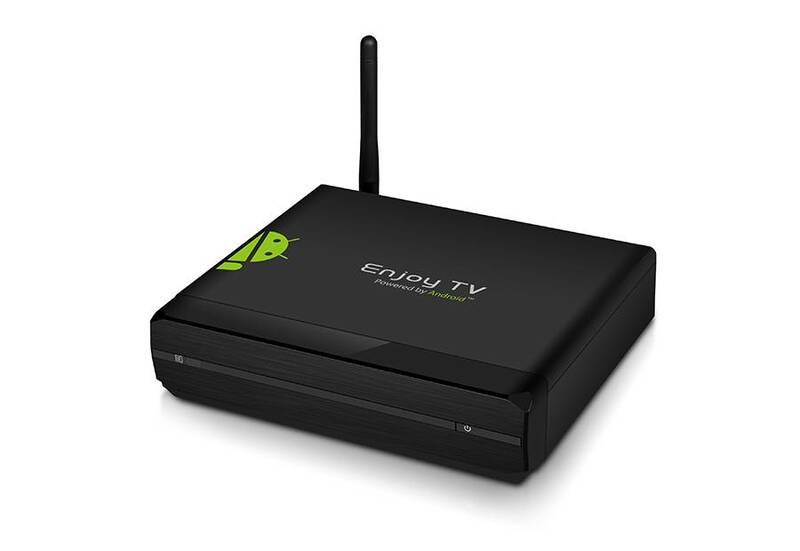 It’s ideal for home users to experience a complete new way of family television entertainment. 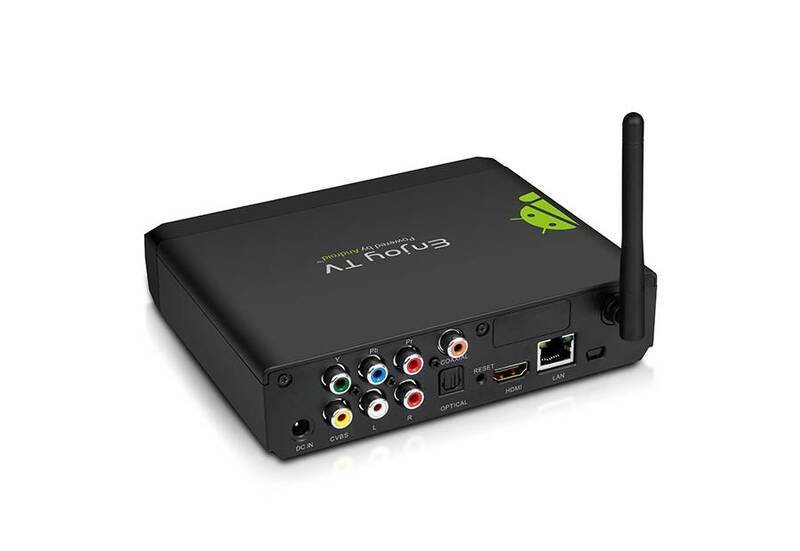 You can now use the ATV1200 as a media player, browse the internet by using Google chrome in big view, look at photos, play games, listen music, read e-books all in one size and watch online video TV. 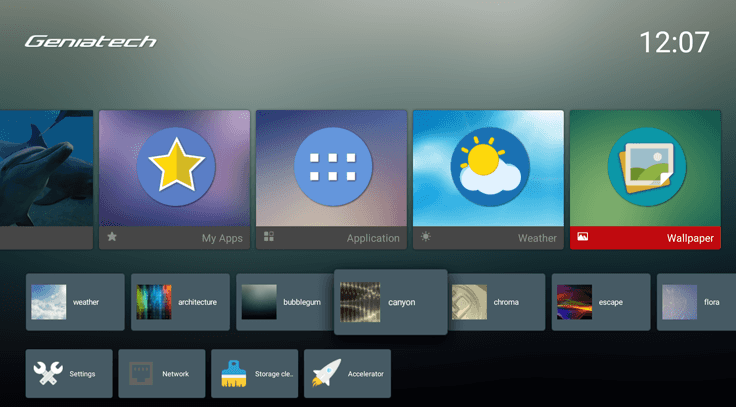 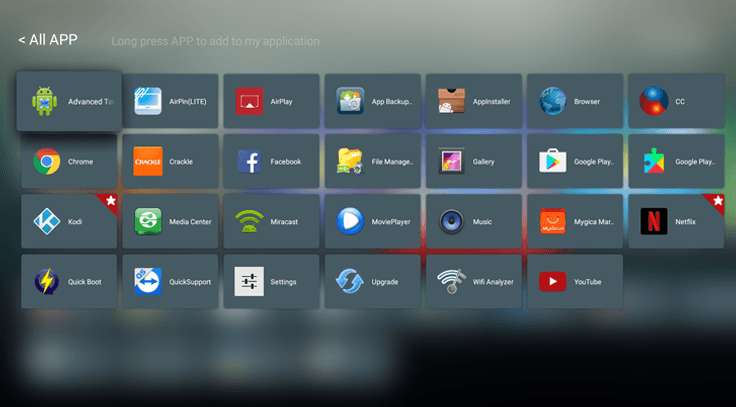 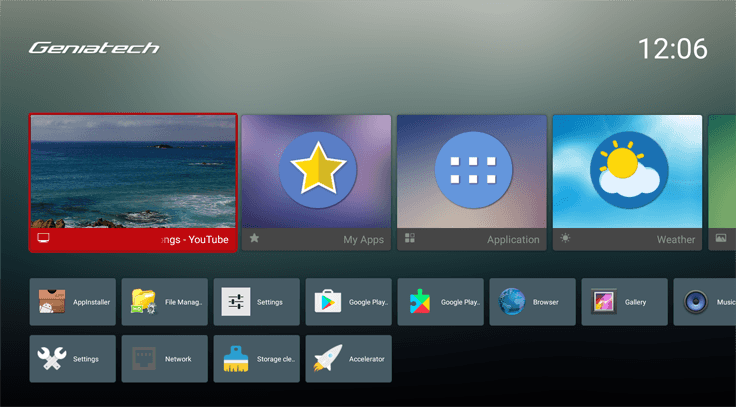 Tutn your Tv into a smart TV! 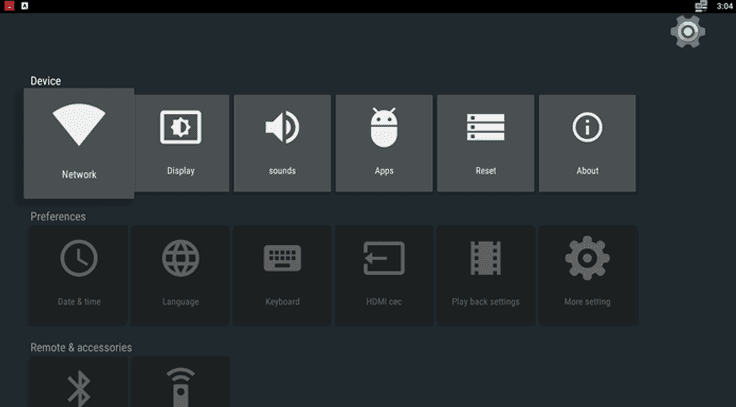 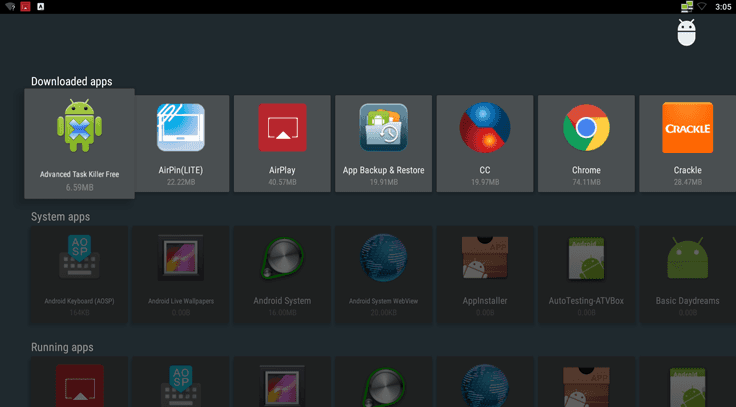 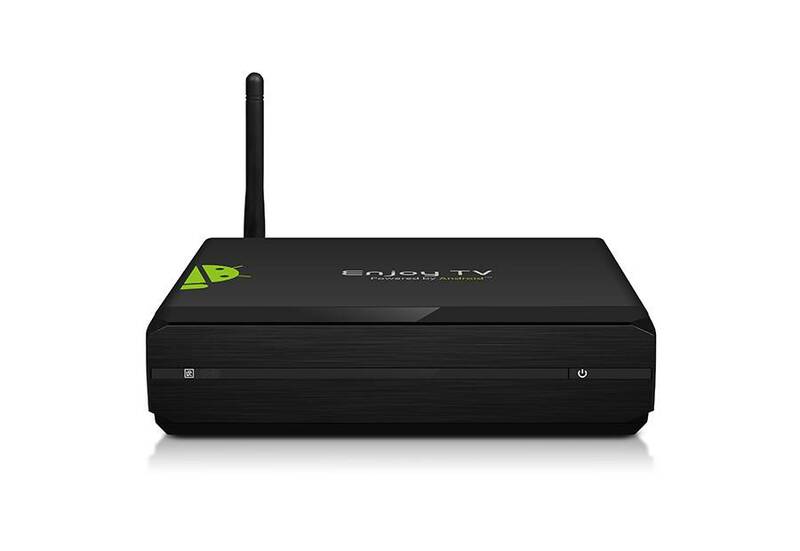 The Dual Core smart TV box uses the ARM CORTEX A9 x 2 CPU and is based on an Android 4.2 operating system which supports Google Chrome browser, wired and wireless network access, USB external hard disk, and single hand keyboard and mouse that can be operated as easy as a normal remote control.